Flexible packaging has quickly become a popular choice among consumers and consumer goods producers due to its cost efficiency and convenience. However, lack of sustainability and low premium appeal are hindering its growth. According to research and consulting firm GlobalData, flexible packaging manufacturers need to invest to address these vital handbrake issues. However, according to GlobalData’s recently conducted executives survey, 32% of 77 business leaders surveyed responded that the popularity of glass poses the biggest threat to flexible packaging. One of the primary factors contributing to this preference is glass’s recyclability, with 56% of survey respondents believing improved sustainability would increase the popularity of flexible packaging. Additionally, sustainability practices such as recycling not only enhance the image of a business, but also improve financial returns through the use of cheaper recycled materials. Veronika Zhupanova, Consumer Analyst for GlobalData, clarifies: “Investment by flexible packaging manufacturers into environmentally-friendly formulations and credentials is vital if they hope to align with clients’ sustainability goals. Glass packaging is also more likely to be associated with superior quality and craftsmanship. Zhupanova continues: “Features of glass packaging such as matte or glossy finishes, as well as the material’s strong link with artisanal production position the material as a strong choice for higher-end goods, when the nature of the products permits it”. Numbers confirm this, with a third of industry players believing that packaging manufacturers should aim to provide flexible packaging with a premium aesthetic in order to boost their popularity with high-end goods producers. In this way, flexible packaging manufacturers would benefit from collaborating with designers to create a premium look that would allow them to compete in the higher-end market. 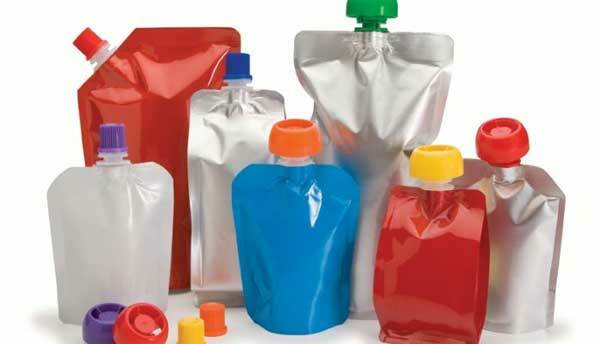 Information based on GlobalData’s report: Global Executives Survey: Growth of Flexible Packaging.